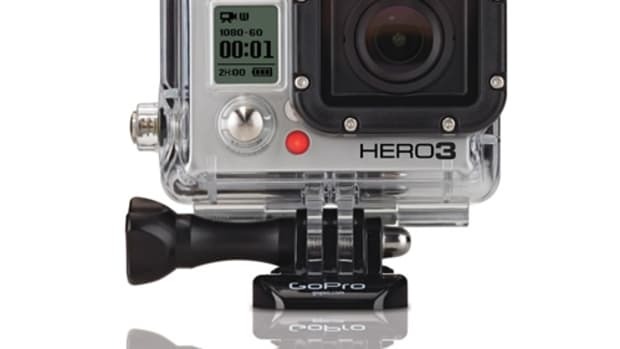 GoPro updates its flagship with a smaller and more powerful HERO3. 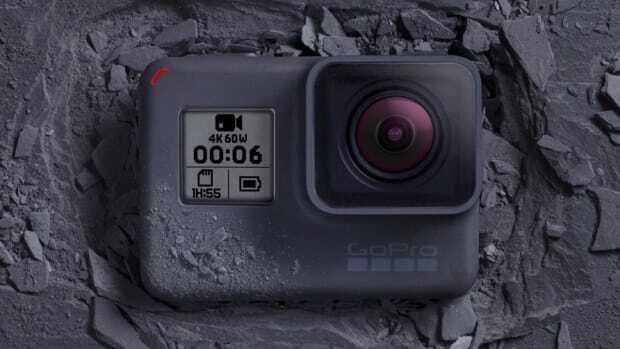 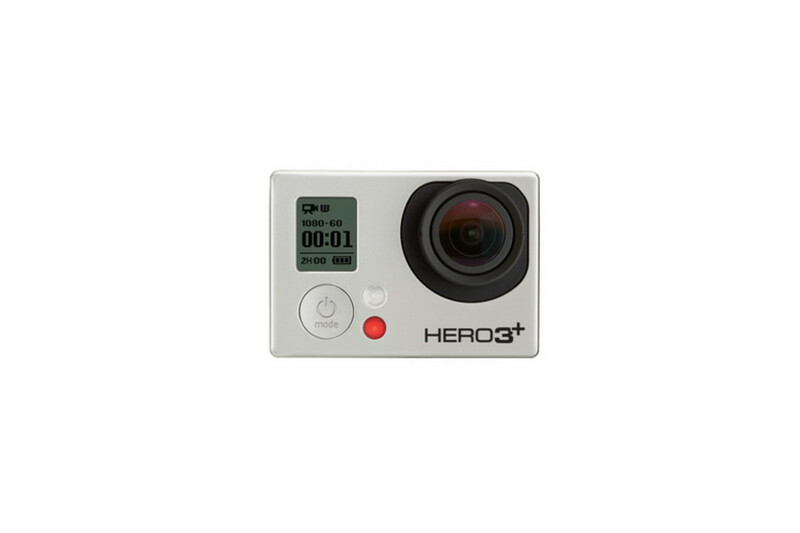 The HERO3+ is 20% smaller than the previous camera and features a 30% improvement on battery life, a "SuperView" ultra-wide angle video mode, automatic low-light adjustability, improved image sharpness and audio, and increased connectivity speed to the GoPro App. 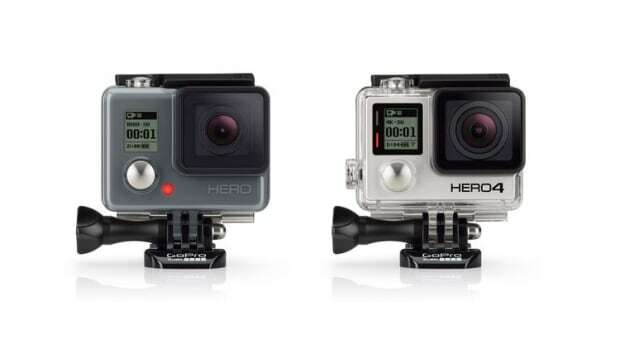 The new flagship has better image quality while the Fusion brings spherical video to the lineup.